Use for: Designed for the rescue of workers in live situations. 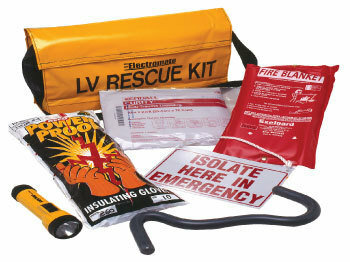 Essential for all personnel working in potentially dangerous locations. The type of equipment you can't afford not to have, but hope you never need.